Southbury – Mr. Raymond Asselin, 82, formerly of Waterbury, died peacefully on January 21, after a lengthy illness with his family by his side. He is the husband of Judith (Marcil) Asselin. 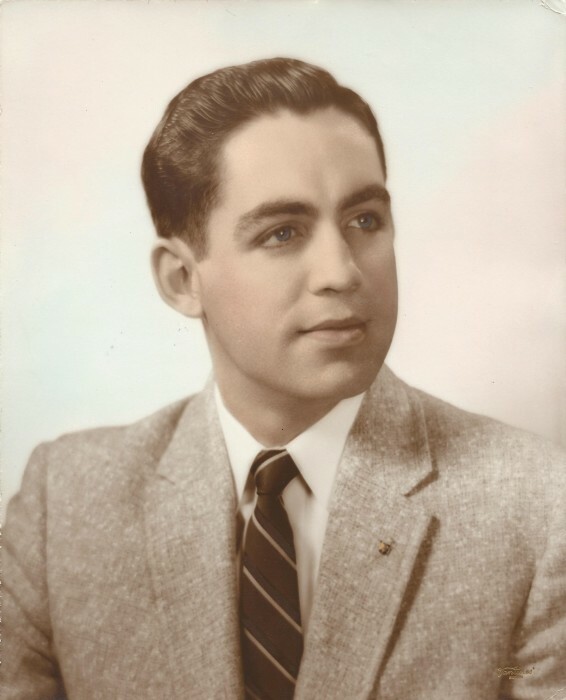 Raymond was the son of the late Alexander and Eva (Langlois) Asselin of Waterbury. He was graduate of Crosby High School, Class of 1954 and the Massachusetts College of Pharmacy and Health Sciences in Boston MA, class of 1958. He had served honorably in the United States Army. Ray was the proprietor and pharmacist at Keith’s Pharmacy for many years and was known throughout Waterbury for this as well. His dedication and work ethic were passed on to his children. Raymond enjoyed so many things in life, hiking, swimming, reading and traveling. His favorite journey was his trip around the world. He made many friends and memories and cherished these. But his favorite past time was spent watching his grandchildren participate in their activities whether it was watching soccer, baseball, karate and even dance recitals, “Grampy Ray” was always there. In addition to his wife of 59 years he is survived by his children, David Asselin of Colorado, Elise Asselin of New Jersey and Peter and Erin Asselin of Massachusetts. He also leaves behind his beloved Grandchildren, Joshua, Jennifer and Gandolph along with his brother Edward Asselin and his wife Lyne of Middlebury and many nieces, nephews and cousins.